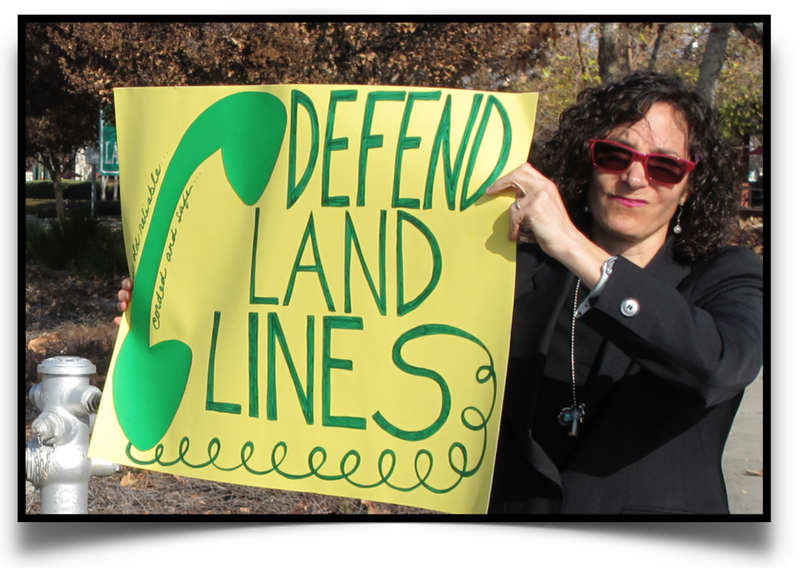 Save Landlines! San Francisco Protest – Save Landlines! On Monday, May 23rd, 2016, Save Landlines! held a protest in front of the AT&T store on Market St. in San Francisco to protest AB2395. 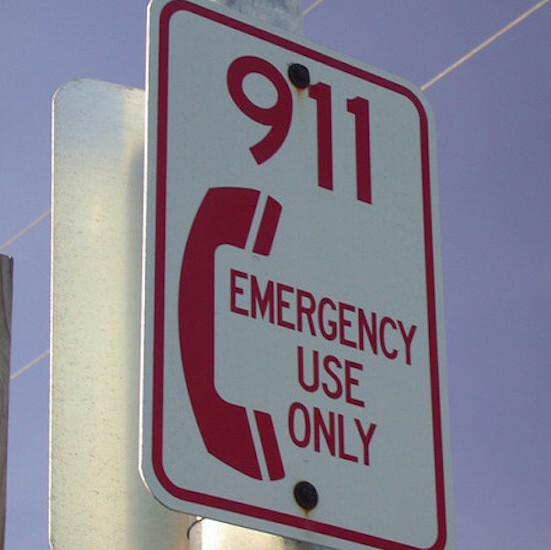 We handed out hundreds of flyers, and generated radio, print, online and television media coverage of the threat to our essential landline network. Why Demonstrate? AT&T and other big telecom corporations are pushing through legislation to deregulate and discontinue analog copper landline telephone service, which we depend on as the only safe and reliable means to call for help during power outages and emergencies, to access services, conduct business, and to reach our loved ones safely and reliably.